I’m so sorry I haven’t posted in a while – I was ill midweek, which is when I usually write. 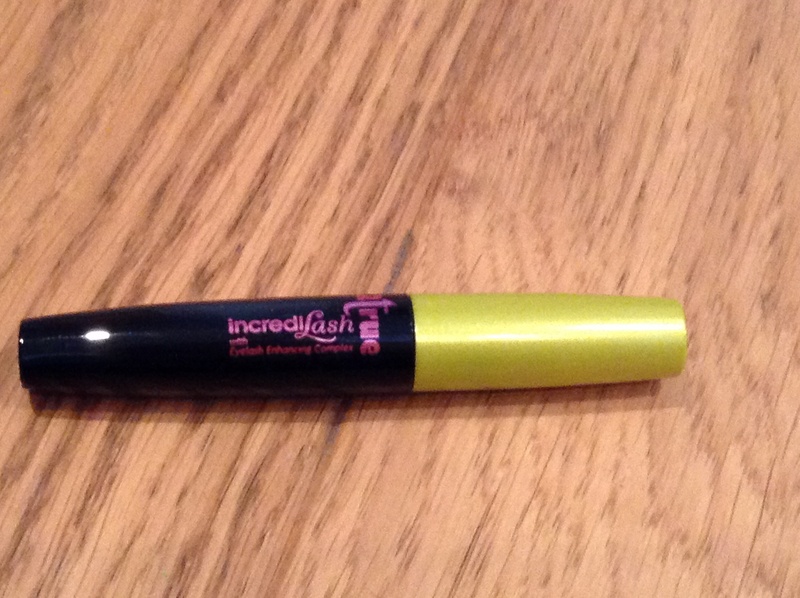 Anyway, today I’ll be jotting down my thoughts for the surprisingly good 2True Incredilash Mascara, which was a mere £1.99 from Superdrug. 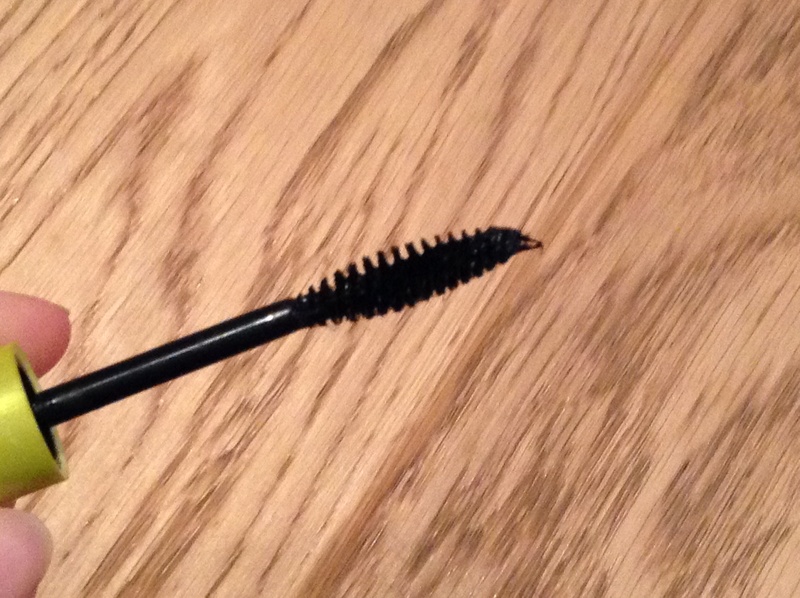 Ok, let’s get this straight: this mascara is probably not the one you want to use when going out to a party. It’s a day-to-day mascara. Having said that, though, it’s a much better mascara than I expected (I haven’t had particularly good experiences with cheap drugstore mascaras). The packaging is not particularly attractive; it basically looks a bit cheap and nasty. But I’m actually not that bothered about packaging, to be honest, and this is fine in the bottom of arise or bag. Now, I’m not too sure about this matching up to lash growth serums, but it does seem to naturally lengthen them a little after you have worn it for several days or so. The mascara itself doesn’t give anything special in the lengthening/volumizing department, but it does seem to last a fair few hours without smudging (obviously, within reason). Because I’m more of a fan of mascaras that give you a ‘I-have-naturally-super-long-black-lashes’ look, I’m not too hard to please. If you’re looking for a very lengthening mascara, you probably want to keep that in mind. The eye on the left is without mascara, whilst the right eye has two coats. The brush is probably the best thing about this mascara: it’s very easy to apple to both top and bottom lashes, which I sometimes have trouble reaching without getting it on my nose because they are virtually not there! My only problem with it is that it doesn’t seem to pick up a lot of product. I’m not sure if it’s that there isn’t much in the tube to start with, or it’s an actual fault with the brush. Overall, it’s an excellent mascara for the price! I’m very happy with it. When I bought this, I also picked up NYC Applelicious Lip Balm and Collection Lasting Perfection Concealer (yes, that one), which I’ll do a brief review on soon. I hope you are all enjoying the first week of December!